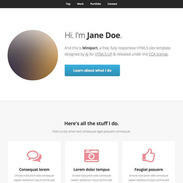 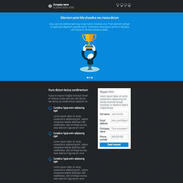 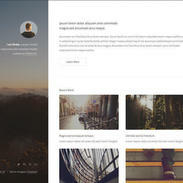 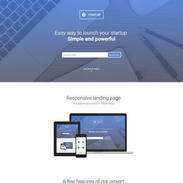 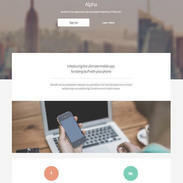 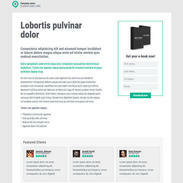 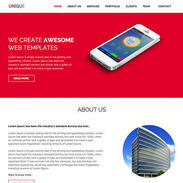 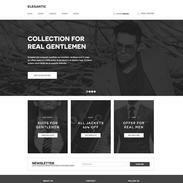 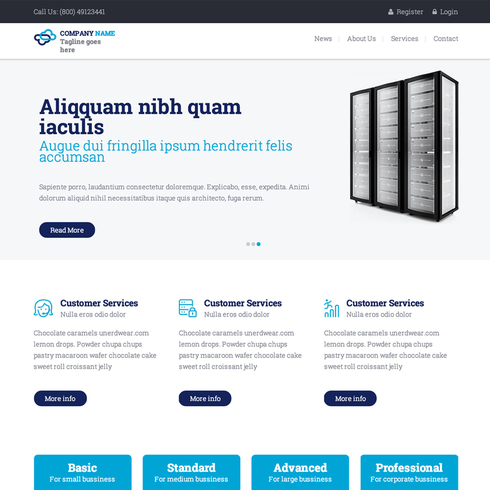 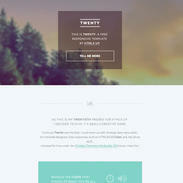 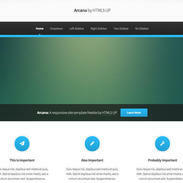 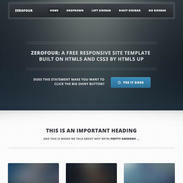 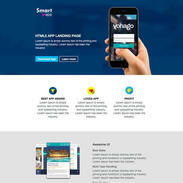 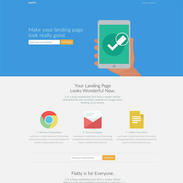 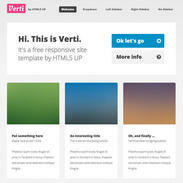 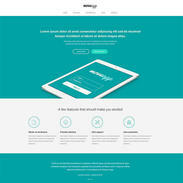 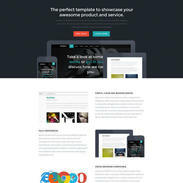 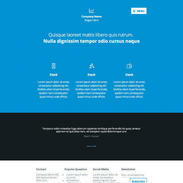 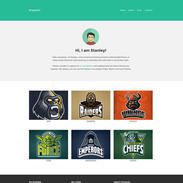 This Hosting Template is retina ready and fully responsive. 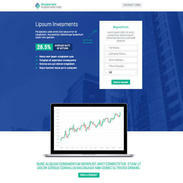 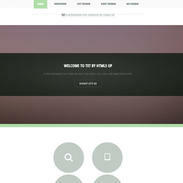 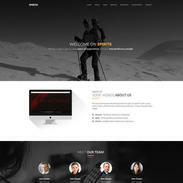 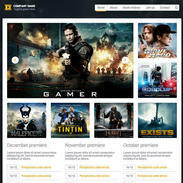 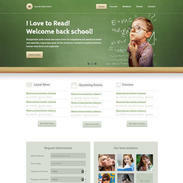 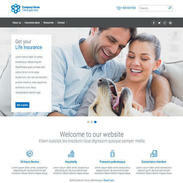 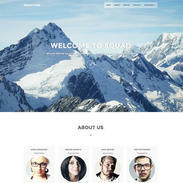 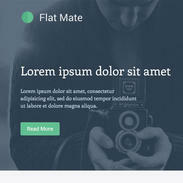 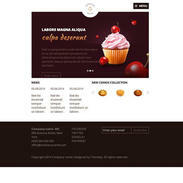 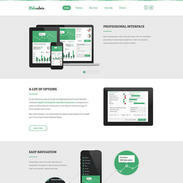 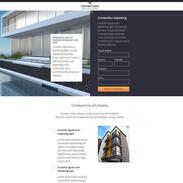 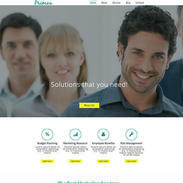 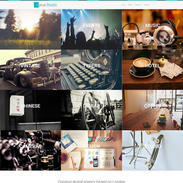 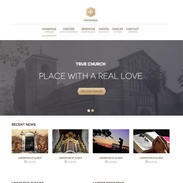 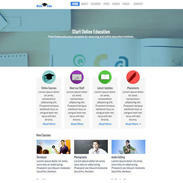 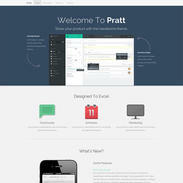 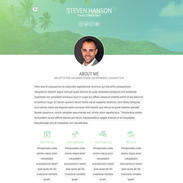 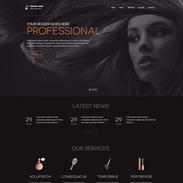 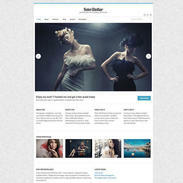 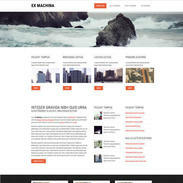 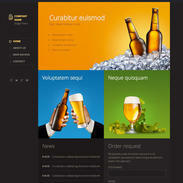 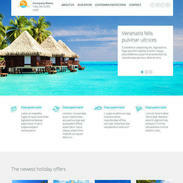 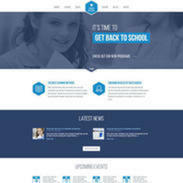 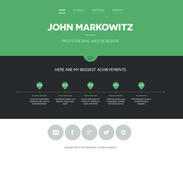 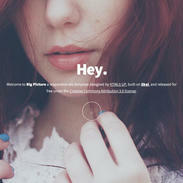 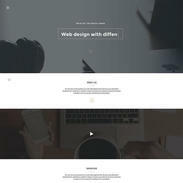 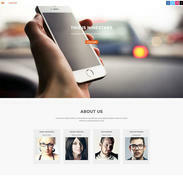 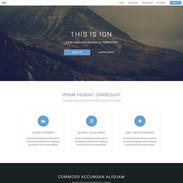 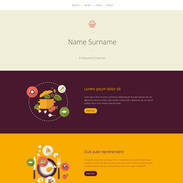 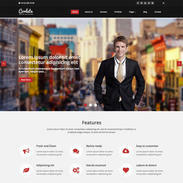 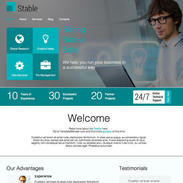 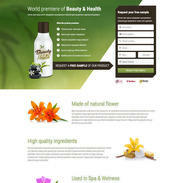 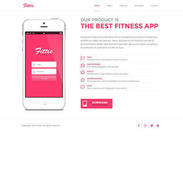 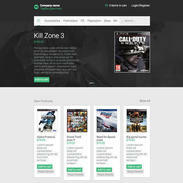 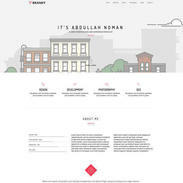 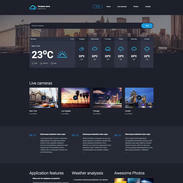 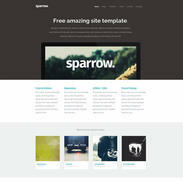 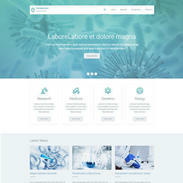 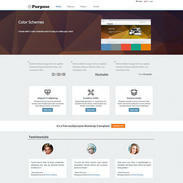 The professional design of this template is showcased throughout and the template has been built with HTML5 and CSS3. 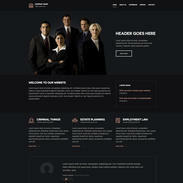 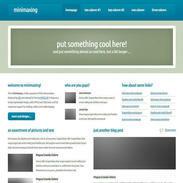 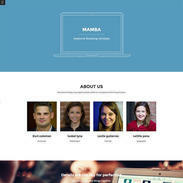 This template was designed for a hosting website, but will easily fit any industry. 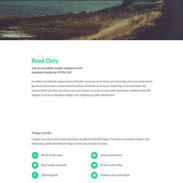 Love this template? 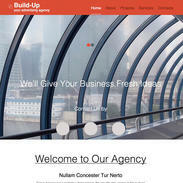 Drop us a comment with a link to your website if you'd like!